Panama has come under intense international tax scrutiny since the Panama Papers revelations a year ago on how the world's wealthy stashed their assets in offshore companies. PANAMA CITY: Banks based in Panama managed a record level of assets last year -- USD 121 billion -- despite fallout from the "Panama Papers" scandal, an industry body in the Central American country has said. The International Banking Center, which represents Panamanian and foreign banks, yesterday said members' assets "reached the record level of USD 121.075 billion" -- a jump of 3.3 percent over 2015. Panama has come under intense international tax scrutiny since the Panama Papers revelations a year ago on how the world's wealthy stashed their assets in offshore companies. 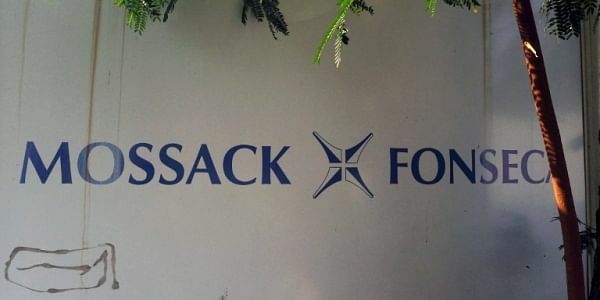 The two partners of the Mossack Fonseca law firm in Panama -- whose plundered digital records were the source of the information -- are in custody on allegations of money laundering. Panama's economy is forecast to grow the fastest of any in Latin America this year -- over six percent, according to the World Bank. The country is a regional transport hub, with a major international airport and the recently expanded Panama Canal.